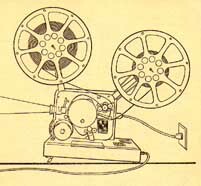 Look carefully at the links below, I have put together several pages of useful information about 16mm projectors. For personal use only, not for redistribution. 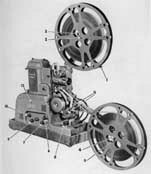 The schematics below for the Bell and Howell model 1552 are typical of all of the 1500 and 2500 series. The Operators manual for the B&H 25xx models is also representative of the 15xx models as well. 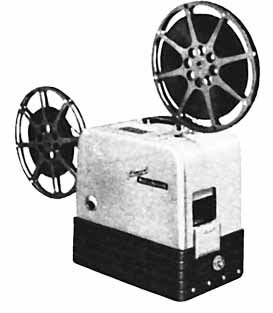 Repair and parts for Elmo Eiki, B&H and most other 16mm projectors. Also has parts for the RCA TP 66. Parts for Eiki, Elmo and B&H. Copyright 2000-2017 Paul Ivester. All Rights Reserved. Please don't copy text or images from these pages without permission. This means you, Bob!